Peep the bonkers new video, which was directed by Kevin Abstract. BROCKHAMPTON have shared the second single from their forthcoming album, definitively titled THE BEST YEARS OF OUR LIVES. 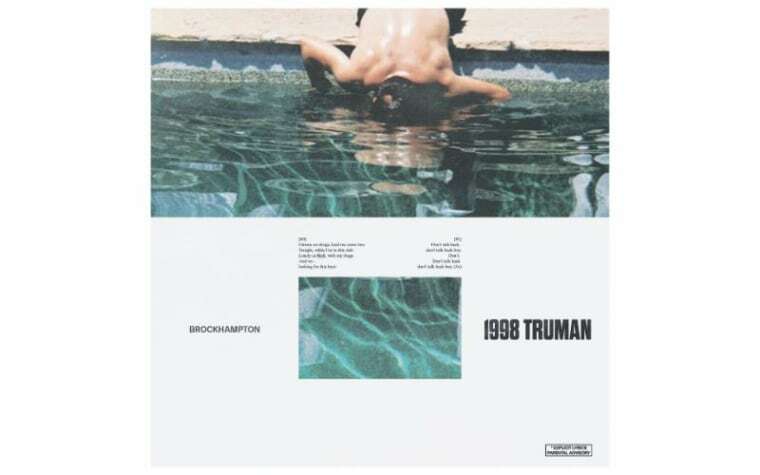 This one winds things back a year from "1999 WILDFIRE" to "1998 TRUMAN." The boys shared the track on their Beats 1 Show "Things We Lost In The Fire Radio." They also unveiled the song's surreal and highly saturated video, which was directed by Kevin Abstract. Watch it below.